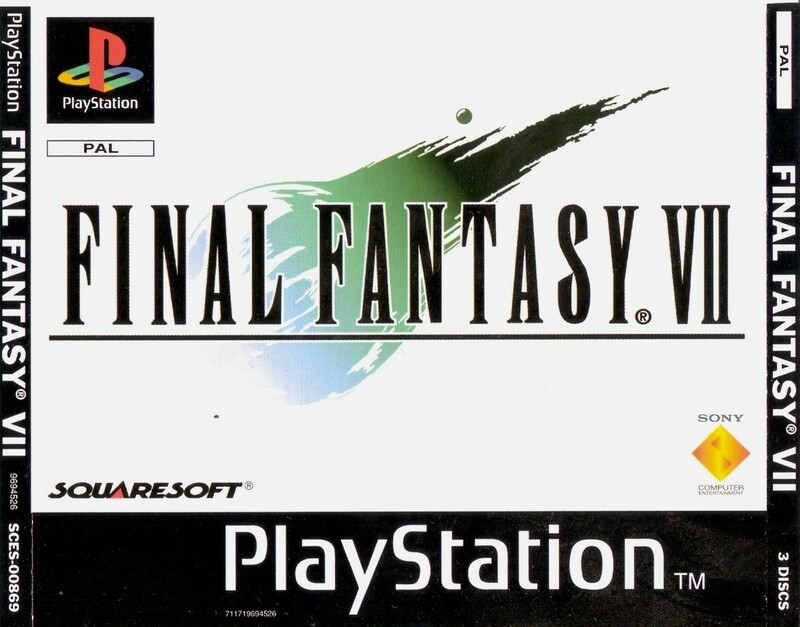 This game is THE BEST game on psone and i really like it. I play this game as a kid and i really like it I play it for hours it was so fun and still i play it and brings back memories. This game is the best steam-punk JRPG for PSX. Sure there are other games that have way better graphics. 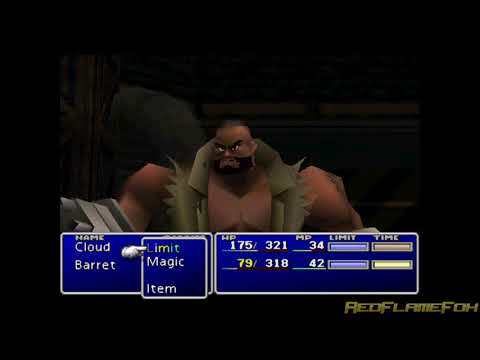 BUT: FF7 has the BEST battle system of all times (in my opinion). Its a very story-driven JRPG with a focus on uncovering the past of the main protagonist. It was (way back in 1997) the first game which handled the steady change of the characters in a way its comprehensible even for a child. You will be further dragged into the plot until you realize that even good choices can end up in fatal outcomes. Another point is that the main villain is one of the most polarizing of all times! Last but not least: FF7 has a big amount of challenging minigames like raising chocbos (bird-like creatures wich can be mounted and are used to reach certain locations. If you wish to go on a journey full of charm, love, relationship, betrayal and self-awareness you're just one click away from it! Now you can add videos, screenshots, or other images (cover scans, disc scans, etc.) 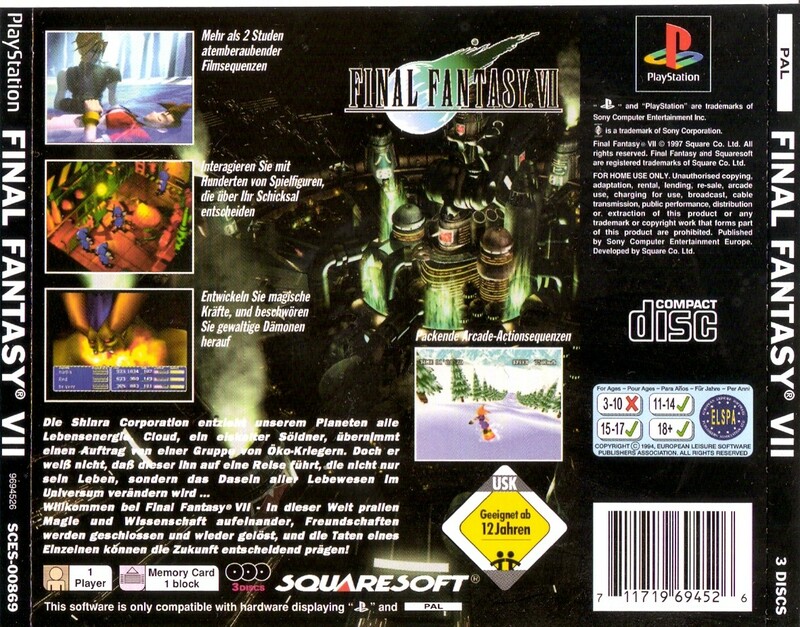 for Final Fantasy VII (G) (Disc 1) to Emuparadise. Do it now!